jbs inspiration: April JBS Mercantile Kit Offerings! Our April Design Team Gallery is LIVE! And our April Papercrafting and Mini-Album Kits are up for sale! Our Add-On Kits are only available for purchase by members today, but those remaining will be available for purchase by the public tomorrow. 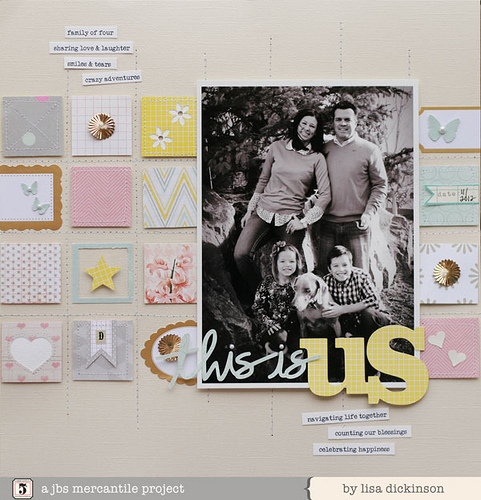 This first layout is by Lisa Dickinson and features the Main Kit ONLY. 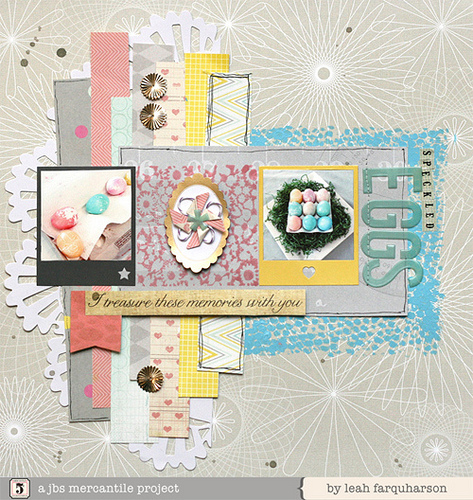 This one by Leah Farquharson showcases the exclusive patterned papers in the background as well as the exclusive stamp (pink floral) and exclusive stencil (blue hexagon). All four exclusives are available in the Papercrafting Kit. Our Mini-Album Kit was designed this month by the fabulous May Flaum! 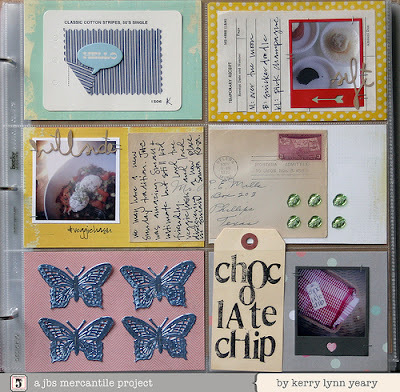 Our Mini-Album Kits are available as a membership or one time only purchase. We are super excited to announce the addition of a new add-on kit! 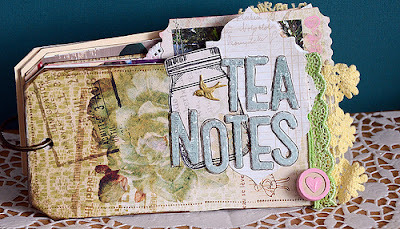 The Historian blends beautifully with the Main Kit and is packed with journaling cards, small embellishments, and extra wordy bits that are all perfect for Project Life type creations. This spread, created by Doris Sander, shows how easy it is to create pocket pages with the Historian Add-on. If you love a touch of bright, like Corrie Jones, then the Artisan Add-on is for you. 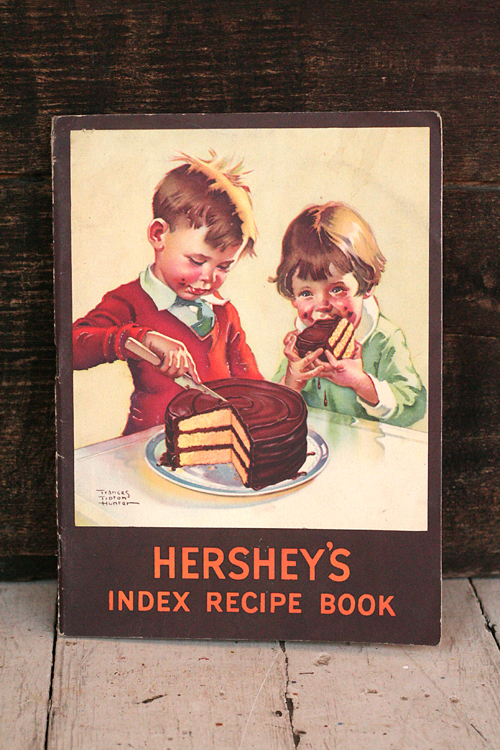 And if you're a vintage girl, like Kerry Lynn Yeary, you'll want to check out this month's Antiquarian.